WECANDANCE are proud to present their official aftermovie! Take a look back at some of the best bits from their adventure into space. WECANDANCE 2017 will take place from 12th – 13th August. Keep up to date with all of the latest news at facebook.com/WECANDANCEFEST. WECANDANCE festival rounded off a huge weekend of celebrations on Sunday. 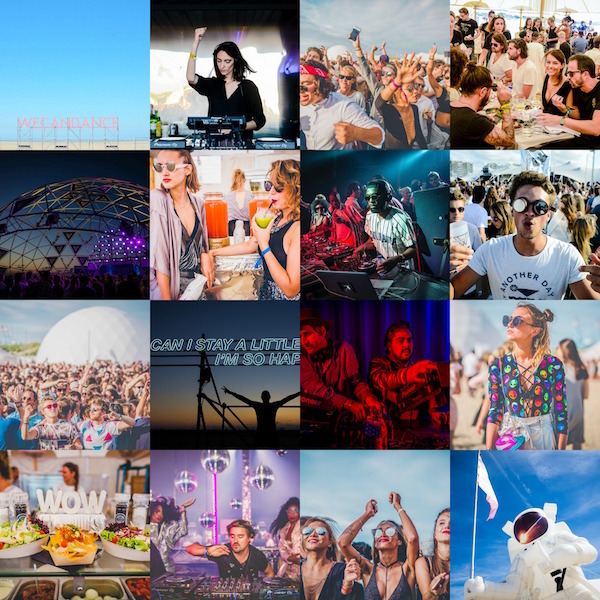 Taking place from 13-14 August on the sun-kissed golden sands of Zeebrugge Beach in Belgium, the fourth edition of WECANDANCE welcomed a record number of festivalgoers with 28,000 guests in attendance. This #festivalfriday is all about #sleepinginstyle. Love music and festivals but don’t want to give up your creature comforts? 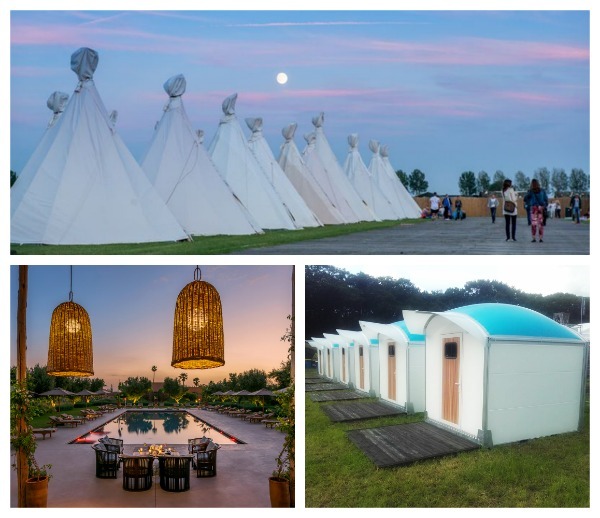 Take a look at our guide to the most luxurious accommodation options available to make it your perfect festival getaway. This #festivalfriday is all about #festivalart. With many festivals now looking outside the box, there is now an increasing focus on arts and cultural programming with many showcasing some of the world’s most revered artists and showing that it’s not all about the music. With everything from creative art installations, magnificently designed stages and expertly crafted chill zones there is something for everyone to discover. 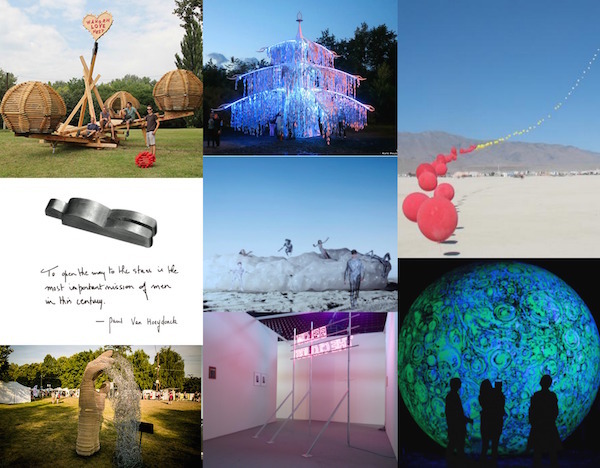 Here’s our pick of some of the best #festivalart on offer this summer! 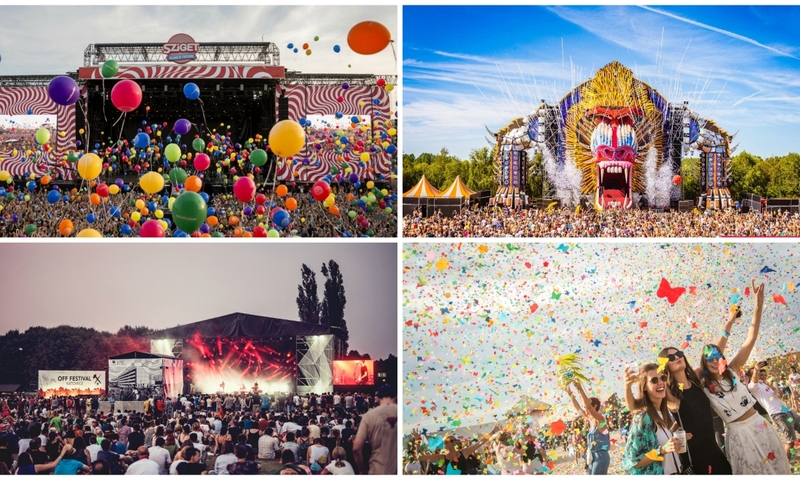 This #festivalfriday is all about #augustfestivals! With festival season now in full flow there’s still time to book yourself the ultimate festival getaway this August.